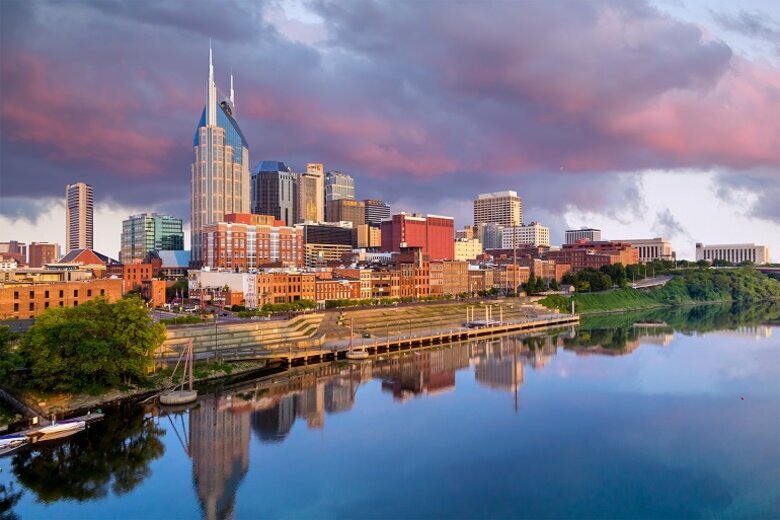 The trio of cities that took on the original Accelerator assignment to think carefully about what it took to develop a culture of innovation was an interesting grouping of communities: Philadelphia, Louisville, Nashville. Two Southern cities, one Northern. One the home of the Liberty Bell, one Muhammad Ali and the other country music. The three cities are very different, but share similarities. All are urban amalgams of combined city/county "metro" governments. Each, in its own way, is also wrestling with the challenges of modern-day community development. And each stepped forward as the test cases in cohort one of the City Accelerator -- as the initial laboratories of civic innovation. 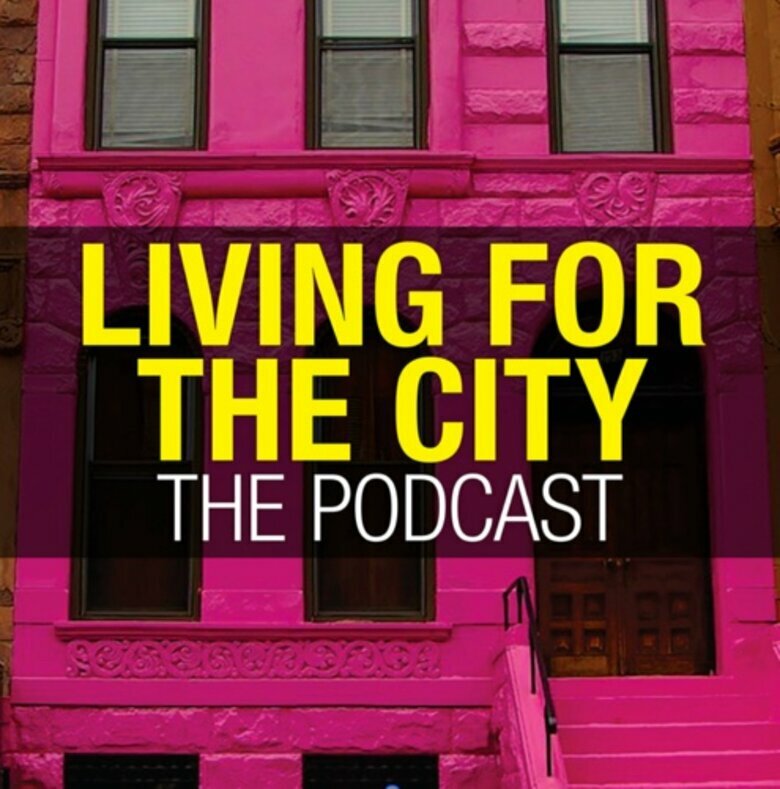 Each city had its own agenda as part of the cohort. 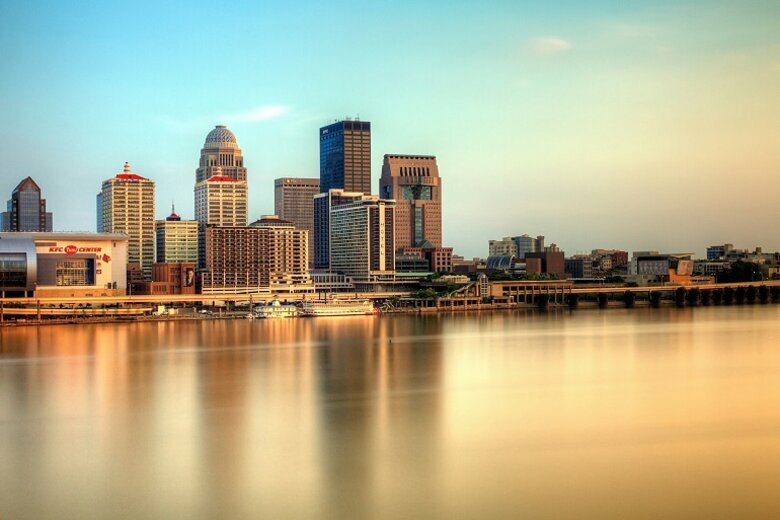 Louisville set out to establish and embed the principal elements that might ordinarily be found in private enterprise within the structure of local government. The city’s intent was to create a process for sparking innovation in all things touched by the city or its employees. More specifically, Louisville targeted a need to deal with blight associated with vacant and abandoned properties and also underscored a desire to improve fire and emergency services -- particularly as such issues affect the lives of low-income citizens. Philadelphia simply and succinctly stated its purpose was to put dollars back into the pockets of its low-income residents. 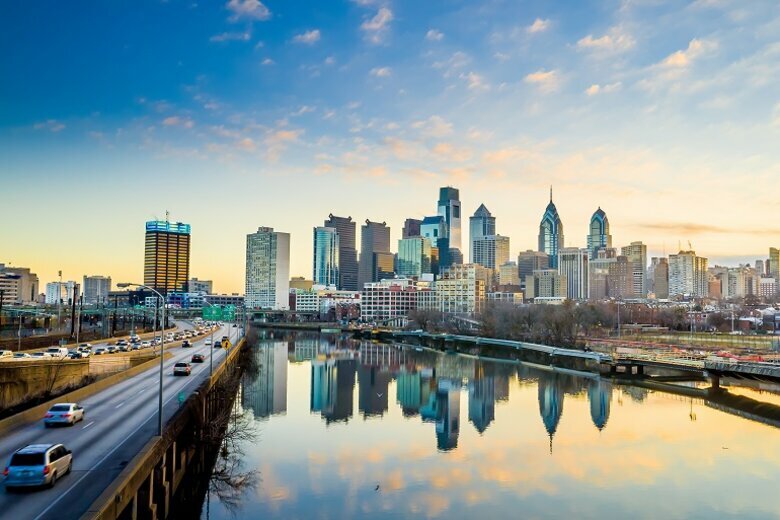 With one of the highest poverty rates among U.S. cities, Philadelphia carefully focused the resources offered by City Accelerator to remove barriers that discourage those living in poverty from taking advantage of local programs and to improve access to existing benefits. Much has changed since the inception of City Accelerator. Two cities -- Nashville and Philadelphia -- have gone through municipal elections. In both cases, their mayors were term limited, so new leadership and administrations have taken over – but that doesn’t mean they still aren’t taking action. After leaving office, former Mayor Karl Dean of Nashville embarked on a new campaign seeking to become the next governor of Tennessee in 2018. Former Mayor Michael Nutter of Philadelphia is described in an article by Emily Babay posted on philly.com as "the busiest part timer in America." With a long list of appointments and positions, it is notable that Nutter has continued his focus on measurers to address poverty that characterized his time as Philadelphia's chief official. Louisville's Mayor Greg Fischer won reelection for a second term in 2014 and continues to successfully lead that city through its recovery from the Great Recession. But even in that city, major changes have come to offices and officials that originally led the City Accelerator effort. Via an announcement on its website in August 2016, the city introduced new staff that will be charged with carrying forward the promise of innovation. In fact, in each of the cities of cohort one, it appears that most of the principal staff that led the beginning of the City Accelerator initiative have gone on to new jobs -- sometimes within government and sometimes in private enterprise. Even in relatively quiet times, the clockwork of change and the pace of transition in government tends to run at a fast and erratic pace. Leaders -- both elected and professional -- seem to come and go with alarming irregularity. Occasionally, such changes can seem dramatic and discouraging. With the outcome of the presidential election still reverberating through the network of state and local political alliances, it is unquestionably a time of great disruption in government. Promising programs that were only just beginning to gain traction and seemed on target to have a positive and lasting effect might suddenly seem to be cut off and abandoned in their infancy. However, after some focused study and careful probing regarding the status of the three cities that started City Accelerator, it can be said with assurance that all is not lost. No matter what internal or external forces might be buffeting them, governments must embrace the situation and change with the times. There is no other option. They must evolve. Governments are elastic and malleable, but within limits. When governments are stretched or pressed, they tend to try to return to their former shape. But like springs or rubber bands that have been pulled beyond their limits, they don't necessarily fully return or recover, but something remains -- the residual effect of the experience. Governments in general, and larger local governments in particular, tend to have a deep bench of talent that retains the institutional knowledge of all the programs, practices and special efforts that have been attempted over time. When leadership changes, life goes on and new projects and programs are built on the foundations of all that has gone on before. Based on more than four decades in government, I am certain that the seeds of innovation have been sown into the three cities of cohort one of City Accelerator. City Accelerator began as an experiment in fostering innovation in government. The three initial cities -- Philadelphia, Louisville and Nashville -- were well chosen and all came to the table with talented leadership and a clear focus on their individual tasks at hand. Their work was effective and productive. The effects will be long lasting, and some changes will embody a permanent shift reflecting that "culture of innovation" sought by Nashville. 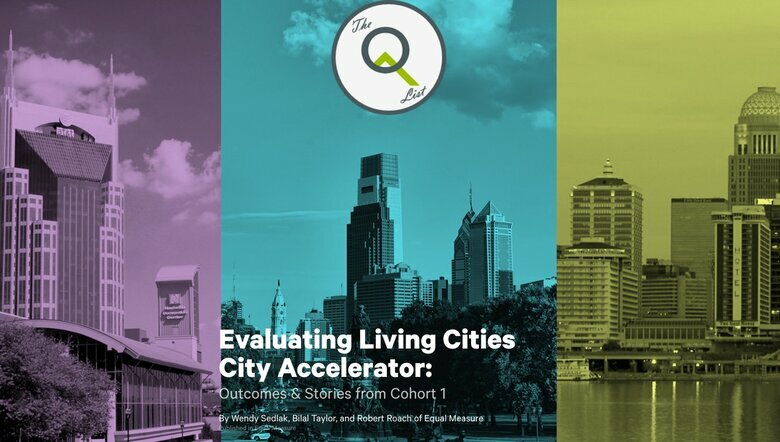 By most any measure, the City Accelerator passes the ultimate litmus test for any successful experiment attempted in an urban laboratory: It has produced ideas worth stealing.